Oooooh, that I had endless funds. Mix and matching is such a joy. How random are all of these items and yet, they work. That's the key....there ARE no rules! Have a fabulous Wednesday all. Yes they definitely work! 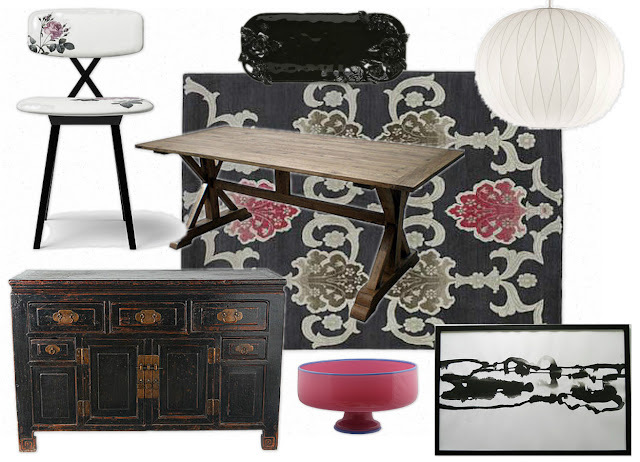 What a great mix of color/black, traditional/contemporary, pretty/rustic!